One of the last remaining residential building allotments in prestigious Nicholas Drive. 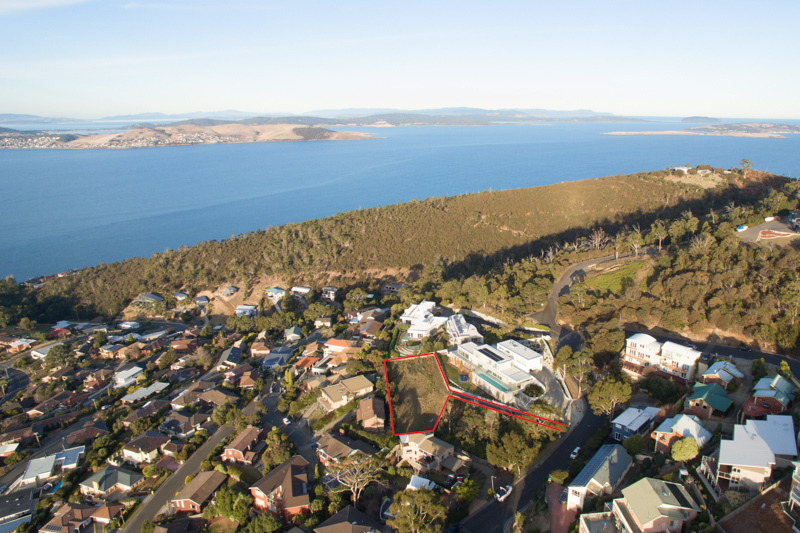 This large 1342m2 site represents a first-class opportunity to develop a substantial dream home or multiple dwellings, subject to the usual approvals. 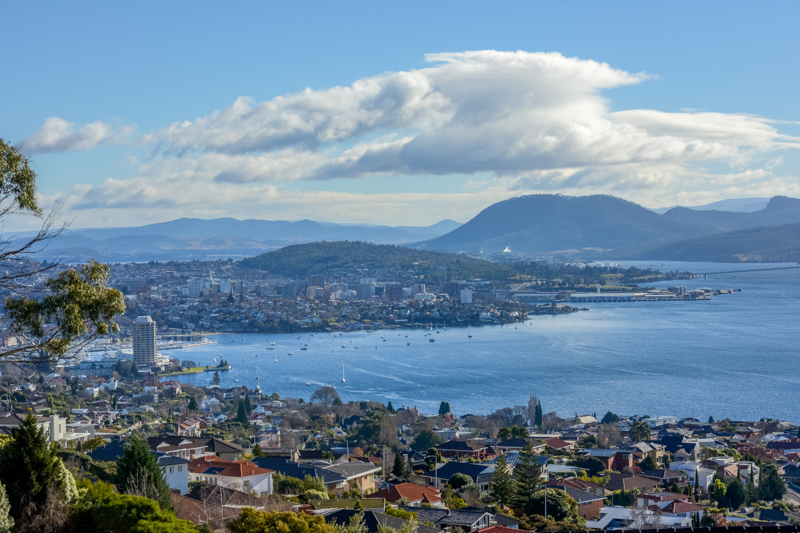 Nestled amongst some of Sandy Bay’s finest residences, this privately positioned internal site offers breathtaking vistas, encompassing the City Centre, the River Derwent Estuary, Hobart’s Eastern Shore and beyond. These exemplary views are only matched by the site’s exceptional natural sunlight. Close to leading schools, UTAS and shops, convenient living is assured.We hold on file, preliminary architect’s drawings, a favourable Geotech report and other information which we are happy to show to interested parties. St Andrews Estate Agents welcomes your interest in this exceptional building site.